Comprehensive asset class coverage to diversify your strategies and differentiate your business. One solution that will grow and adapt with you as the industry evolves. Firms that want to stay current and competitive in this dynamic market need a portfolio management solution that supports multiple asset classes, multi-currency portfolios, complex global fund structures and increasing transaction volumes. Using Geneva as your core portfolio management platform eliminates the need for separate systems or spreadsheet workarounds when managing and accounting for different types of instruments. Reduce operational risk: Eliminate manual errors and improve accuracy. Compliance readiness: Be better prepared for an examination or regulatory request. 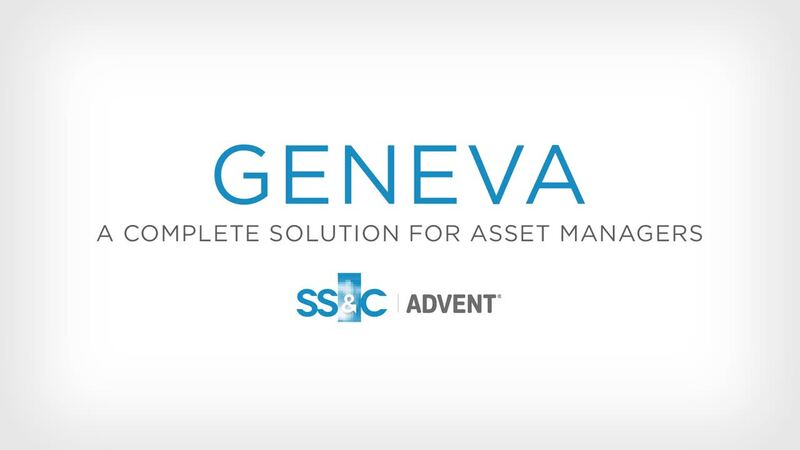 Geneva as the center of your asset management ecosystem.